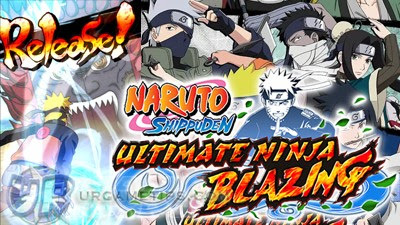 Here's a list of 5* Star Ninjas under Rank C, with their stats and skill sets that you can currently find in the Android and iOS mobile game: NARUTO SHIPPUDEN: Ultimate Ninja Blazing. - Can be upgraded up to Lvl 70. HP STR Buddy Skill Reduces Body-elemental damage by 15%. Field Skill Reduces the chance of your attack being reduced by 15%-20% (Not Field Skills). Field Skill Reduces Bravery-elemental damage by 10%-15%. HP STR Buddy Skill Reduces Bravery-elemental damage by 20%.